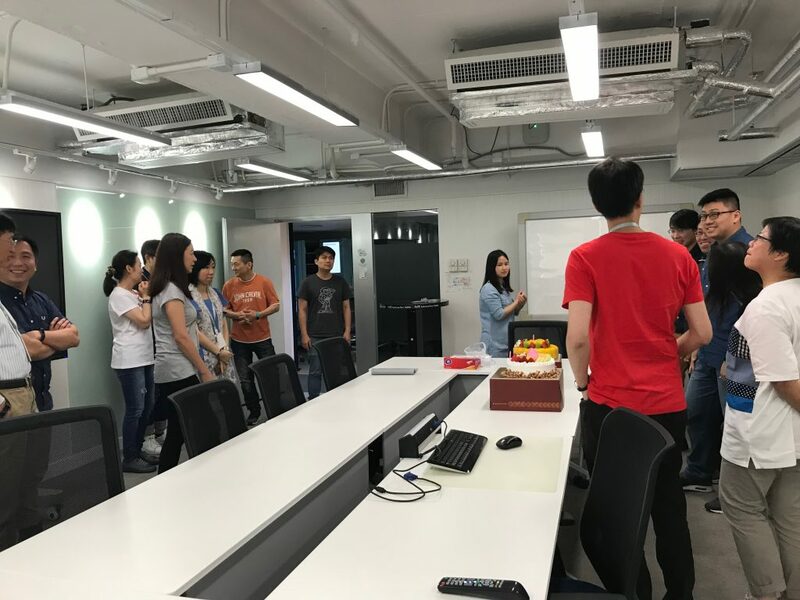 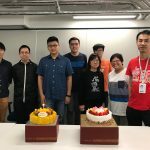 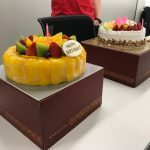 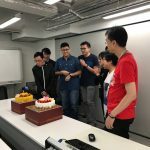 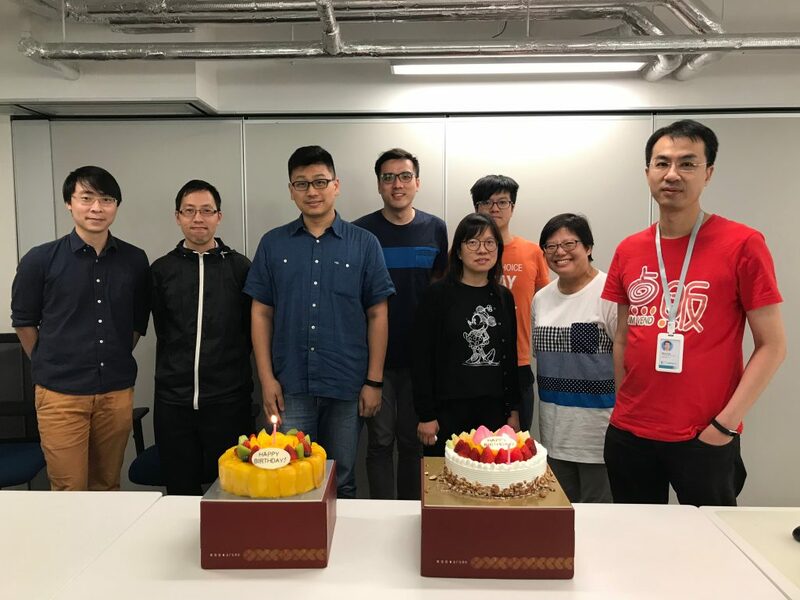 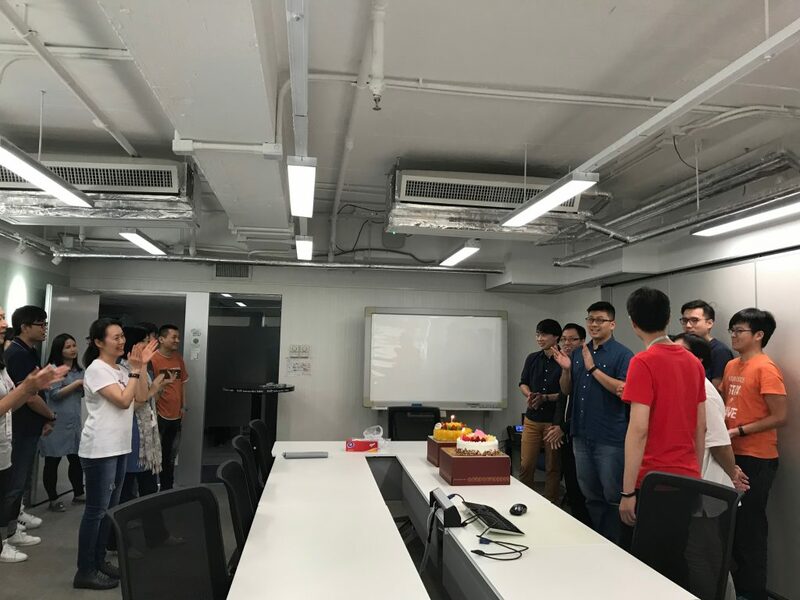 On 20st July, 2018, Million Tech organized a wonderful and joyful birthday party for those who were born in July and August. 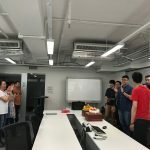 The celebration party began at 5:00 pm. 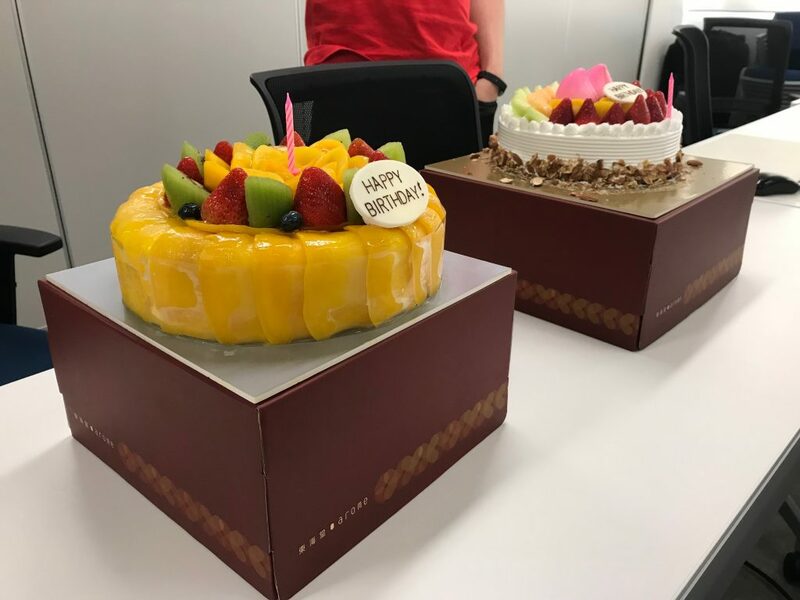 We have prepared two big cakes and snacks for all the birthday staff. 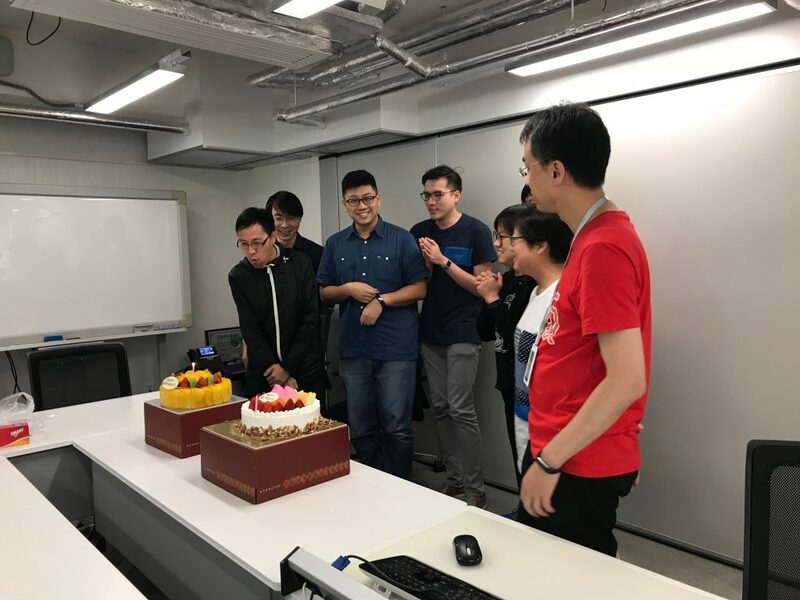 Everyone enjoyed the cake and the song “Happy Birthday To You” together with sweet smile on face. 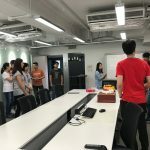 It is a good way to establish harmonious enterprise culture and make our staff feeling like at home while they are working in the office.